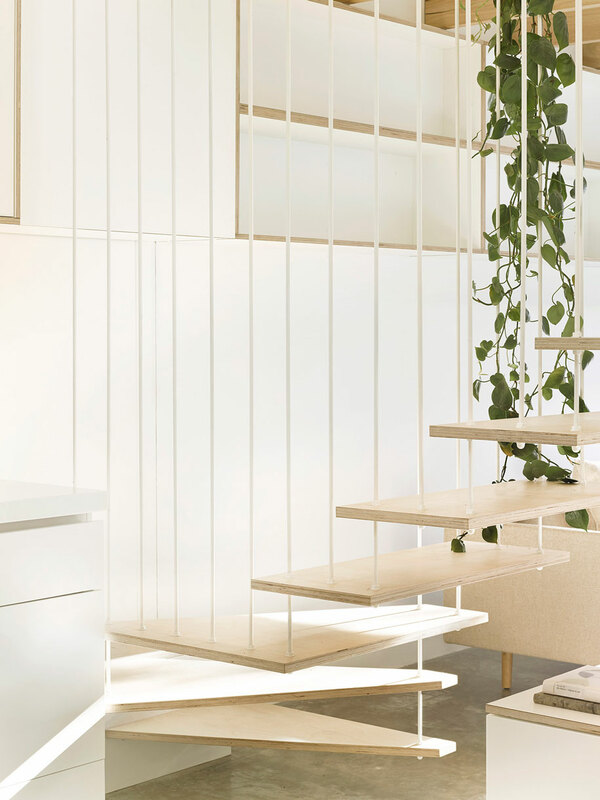 The future of bathroom design ..
Can a floating staircase transform a home? 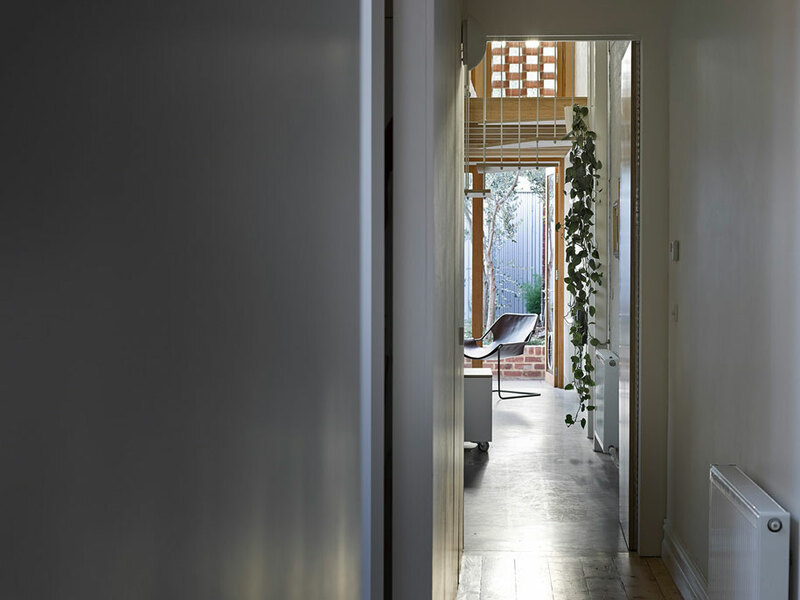 A new, lofty volume to the rear of this Victorian house in Carlton plays on light and shadow in equal measure, as Annie Reid discovers. 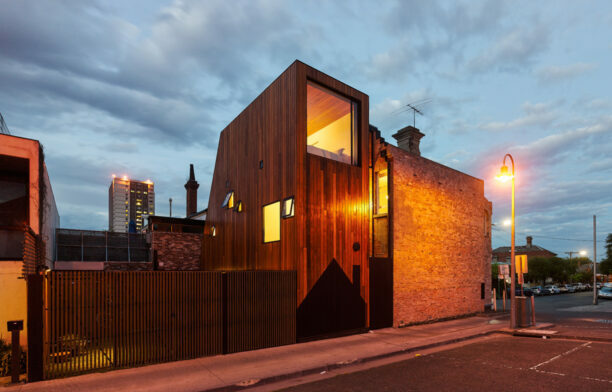 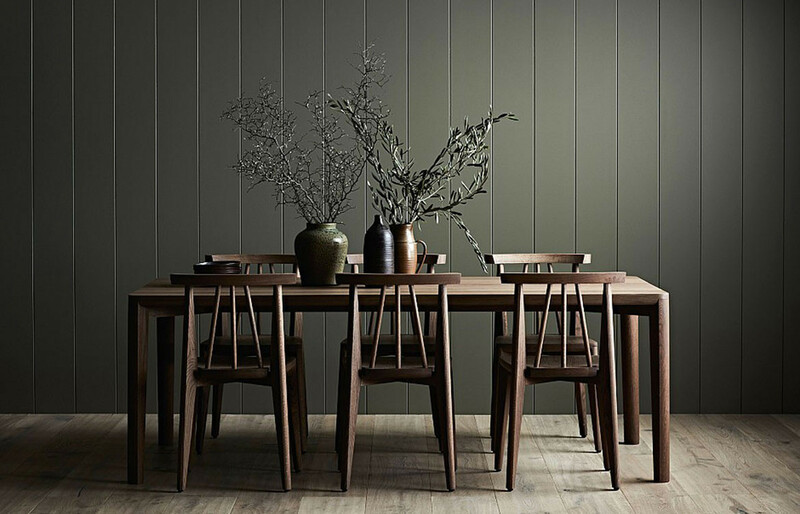 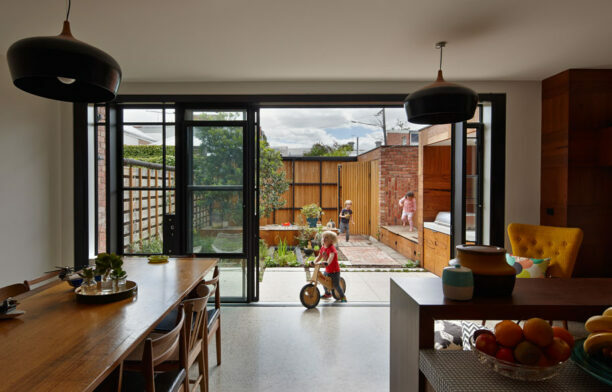 Downsizing after many years in a wide, three-storey Victorian house, the owners of this much smaller Carlton residence were concerned from the outset of the project that the spaces would feel cramped and tiny. 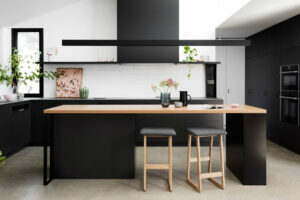 “But the client’s sense of the space now is quite the opposite,” laughs architect Karen Abernethy, who was engaged for the renovation. 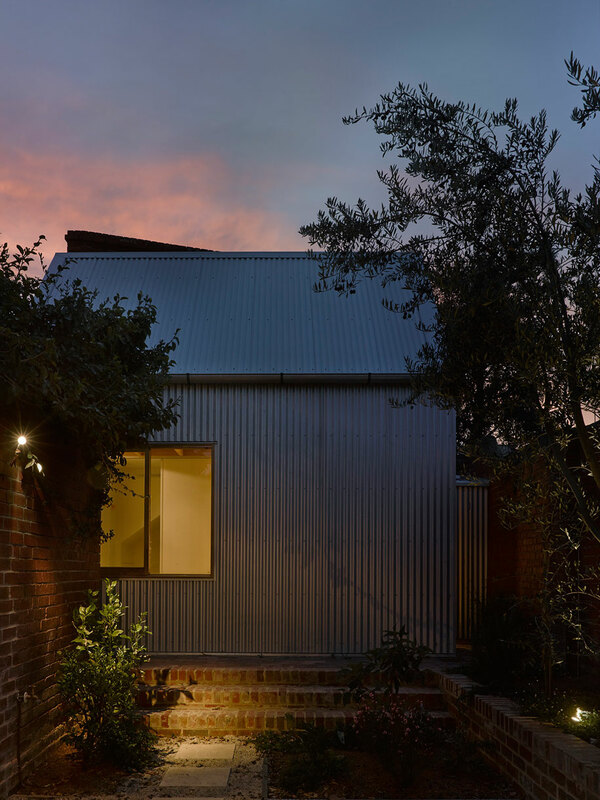 Abernethy’s brief called for a singular volume added to the rear and minimal detailing to the front, with the added elements to work sympathetically with the original part of the house. 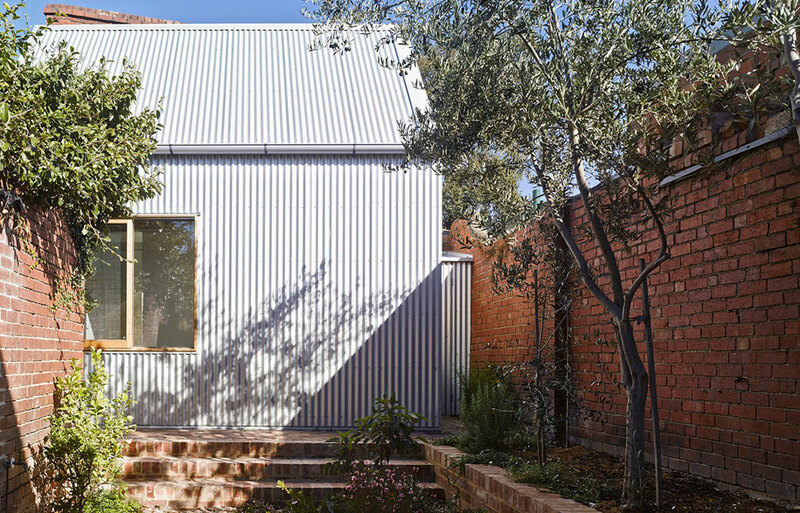 It also contains a small studio at the rear of the block with working, bathroom and sleeping spaces over two levels. 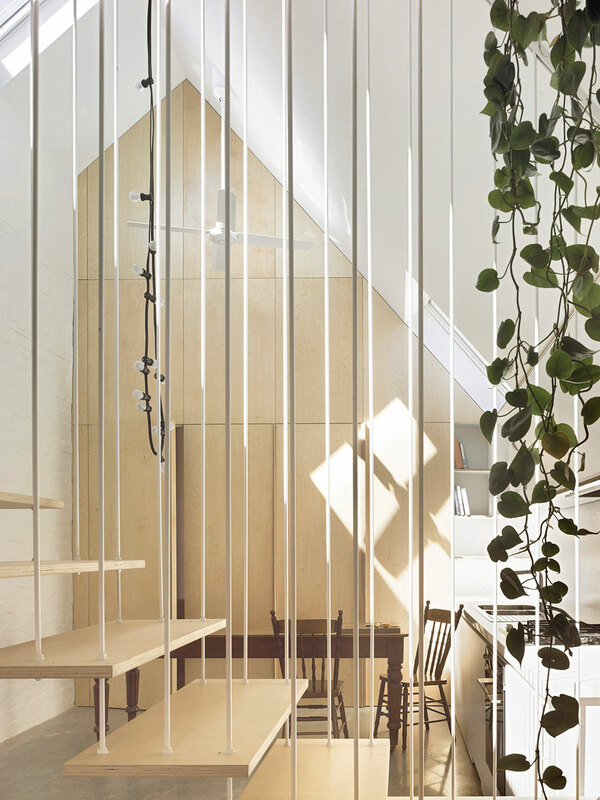 “The remodeling of the house aimed to provide the family with a home that is a sanctuary,” she says. 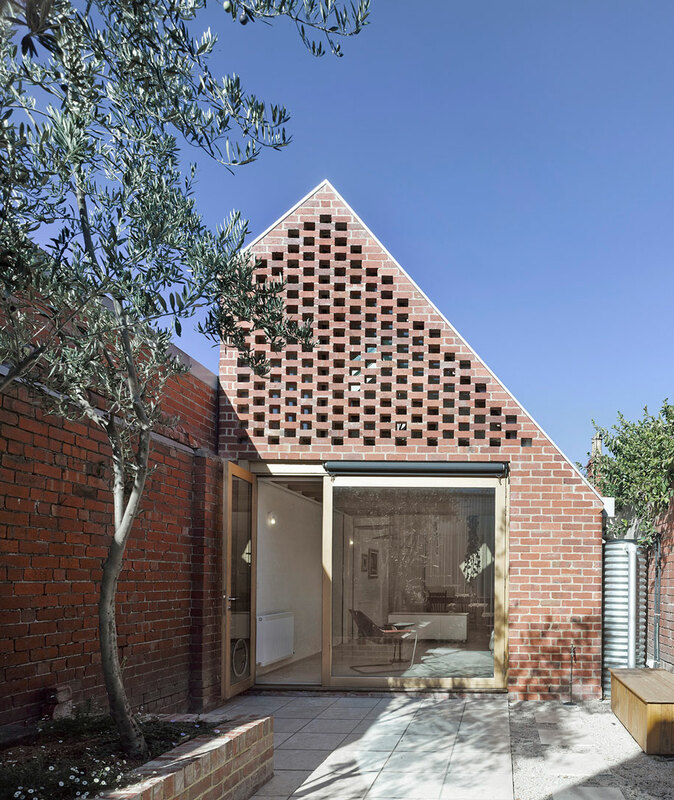 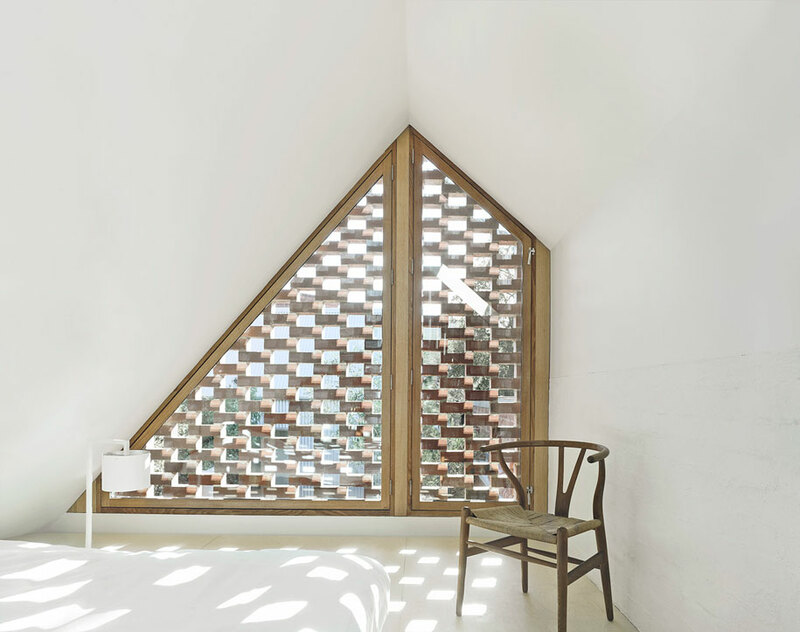 The jewel in the crown is the brick lattice screen and glazing to the upper level, which creates a dance of light and shadow whether viewed from outside looking in or vice versa. 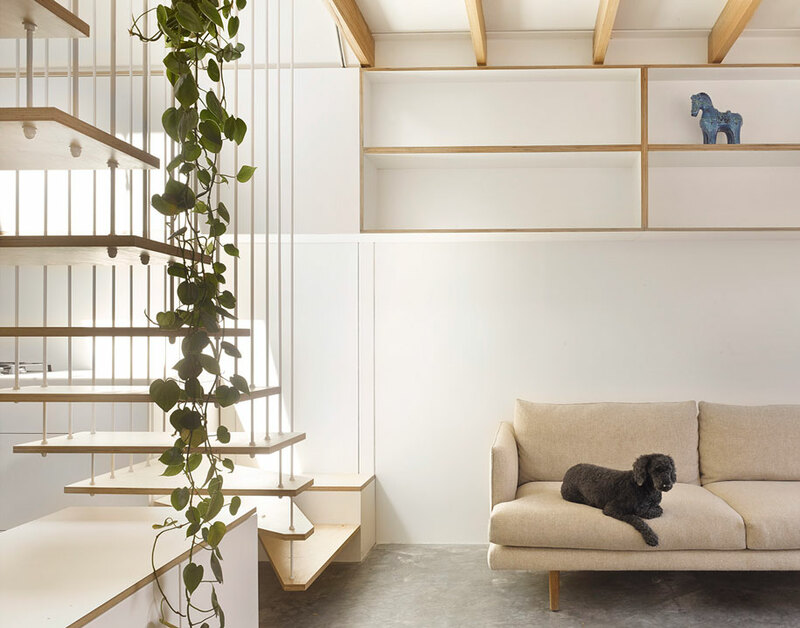 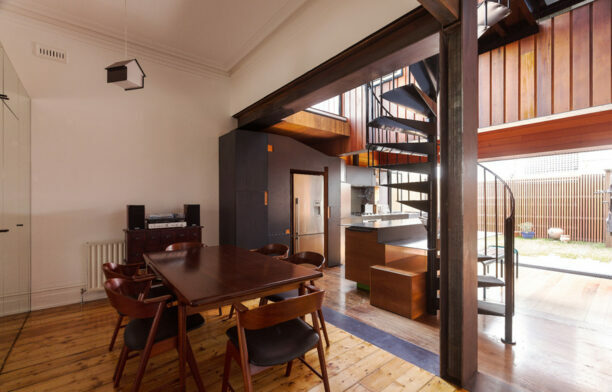 As well as providing a visual aesthetic, the screen also permits light into the upstairs space, which comprises an open mezzanine that could double as a second bedroom. 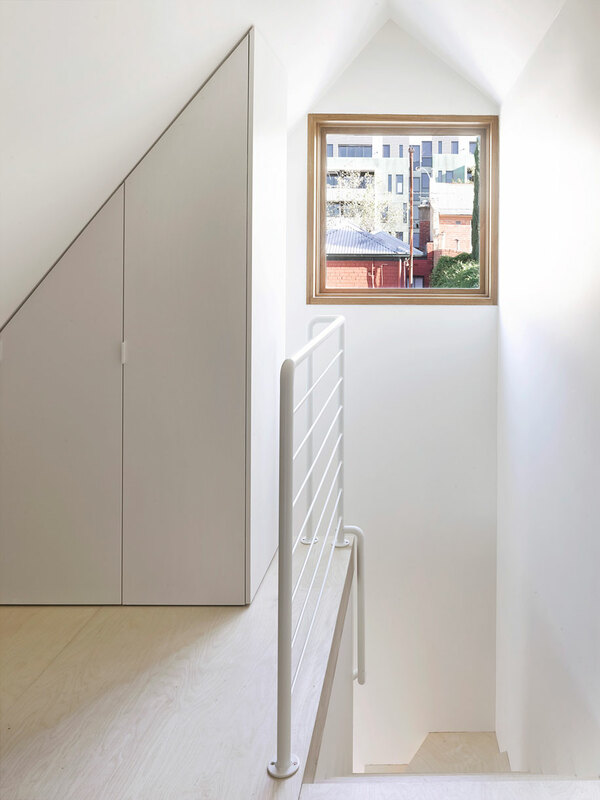 The emphasis on natural light is also enhanced through the construction of a new stair to the mezzanine upstairs. 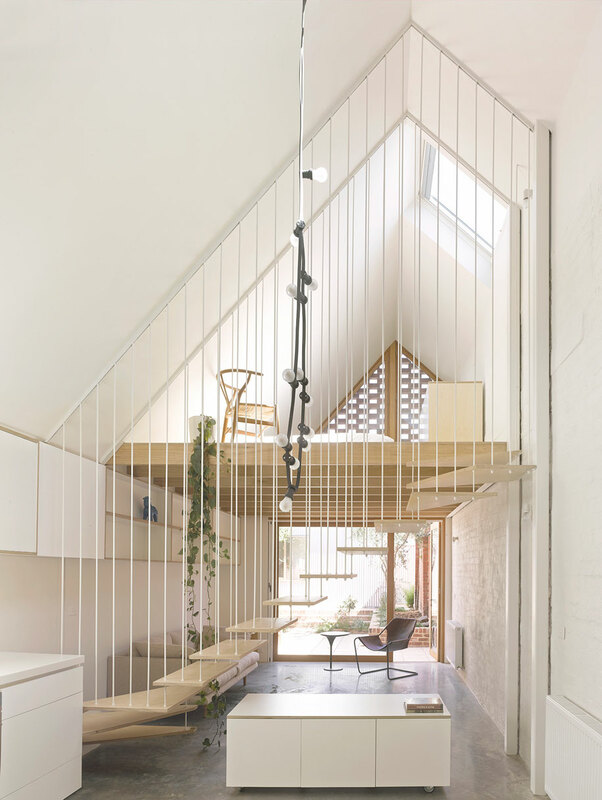 It’s built from a series of steel rods that suspend the treads from above. 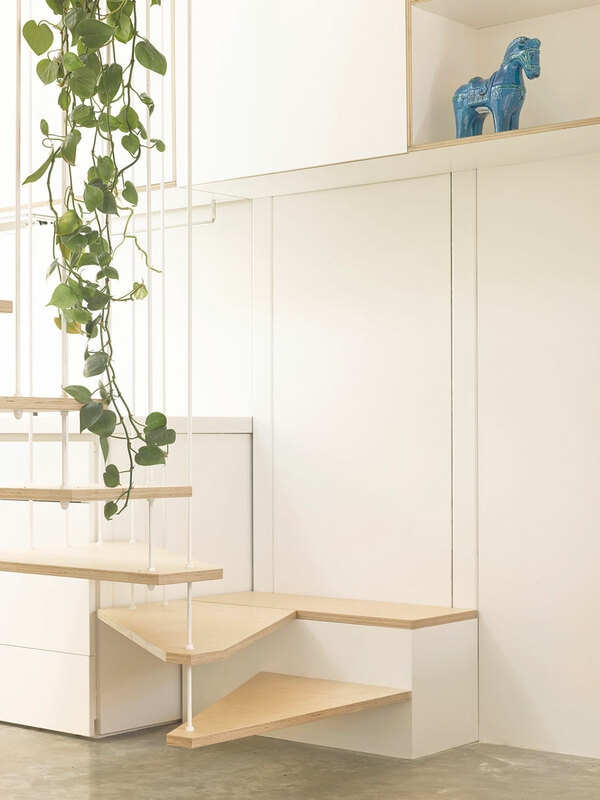 “The result is a stair that’s invisible, maintaining the visual connection from the internalised kitchen/dining area to the garden,” Abernethy says. 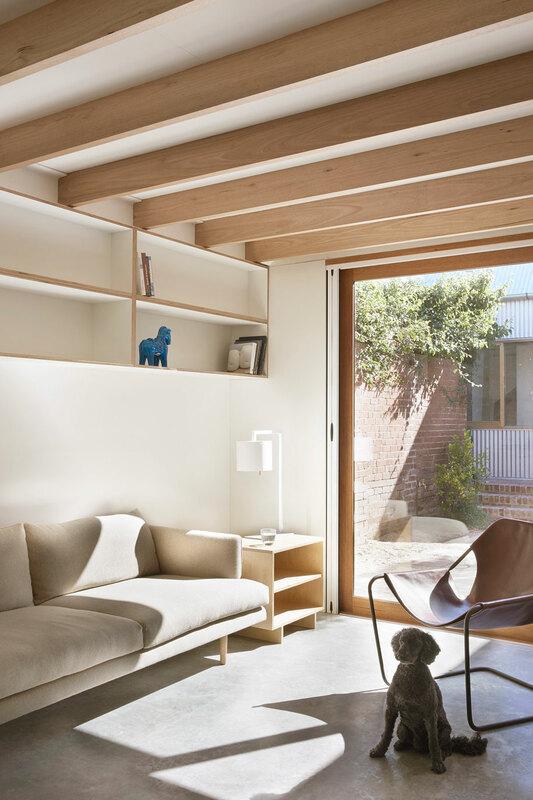 The traditional front part of the house has been paired back to one dividing wall to the hallway, with the rest of the spaces divided by full height joinery ‘inserts’ that cleverly form a study/entry, bedroom and robe, plus bathroom/laundry. 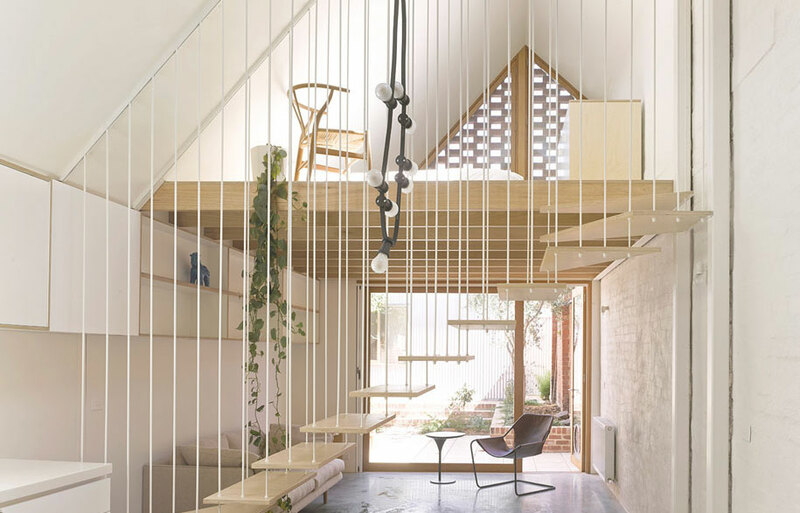 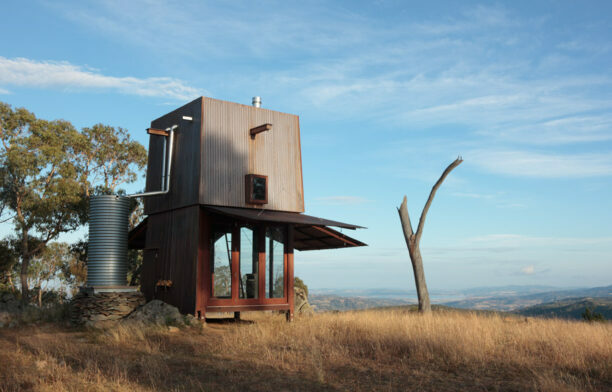 As a result, the house operates as a simple and spacious one-bedroom house, but has the potential to accommodate another four people without feeling oversized. 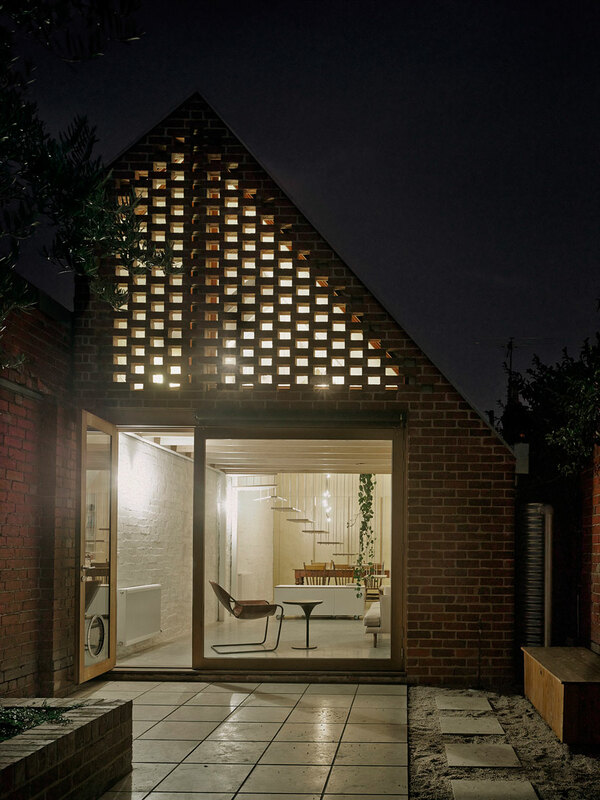 With each space offering its own particular, continually changing quality of light and visual connection to the outside, it’s little wonder this project has become so popular.